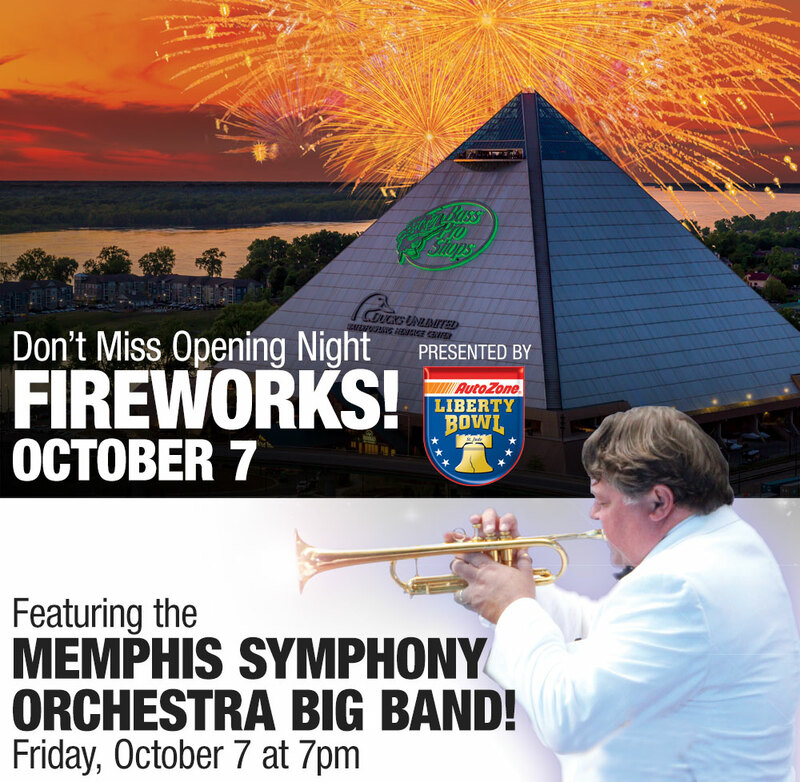 Located in the heart of downtown Memphis, amidst thriving shopping, dining and nightlife, Big Cypress Lodge provides unparalleled access to the most popular events in the city. From Grizzlies basketball games and the Beale Street Music Festival to Skyfest Tennessee, the World Championship Barbecue Cooking Contest, Elvis Week at Graceland and more, you’re never far from the finest attractions Memphis has to offer. View our events calendar to find out what’s going on during your stay at the city’s most dynamic new hotel. From 9:00am-9:50am Visit with Santa in the 3rd floor lobby before he heads down to Santa's Wonderland. Ring in the holiday season with marching bands, steppers, twirlers, floats and all sort of sights on Beale Street! Join us every Saturday starting at 7PM on the third level lobby for Family Movie Night! Cheer on the Rebels as they take on Kent State at Vaught-Hemingway Stadium/Hollingsworth Field. Go Tigers Go! Cheer on the Memphis Tigers as the take on South Alabama at the Librety Bowl Memorial Stadium. Cheer on the Rebels as they take on Alabama at Vaught-Hemingway Stadium/Hollingsworth Field. Go Tigers Go! Cheer on the Memphis Tigers as the take on Houston at the Librety Bowl Memorial Stadium. Go Tigers Go! Cheer on the Memphis Tigers as the take on Tulsa at the Librety Bowl Memorial Stadium. Go Tigers Go! Cheer on the Memphis Tigers as the take on UCF at the Librety Bowl Memorial Stadium. Get ready for waterfowl hunting season with the annual Flocktoberfest all weekend long. 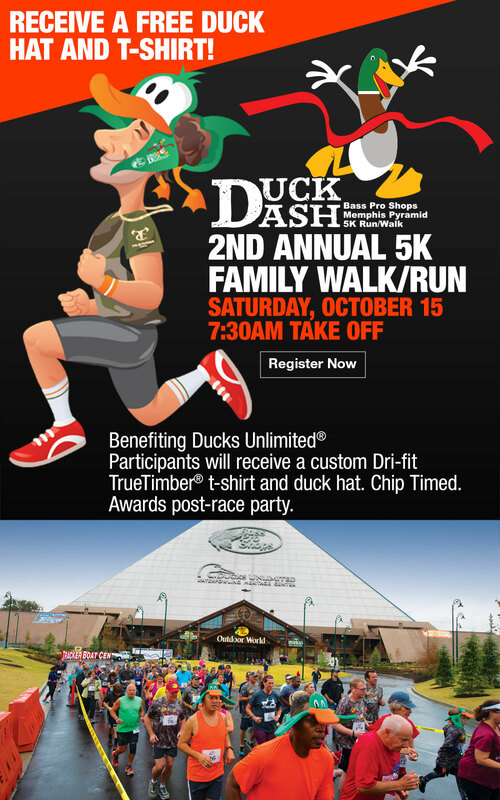 Today's events include: Duck Calling Contests, a Moon Pie Eating Contest and the Super Retriever Dog Jumping Contest. Go Tigers Go! Cheer on the Memphis Tigers as the take on UConn at the Librety Bowl Memorial Stadium. Cheer on the Rebels as they take on Louisiana Monroe at Vaught-Hemingway Stadium/Hollingsworth Field. Cheer on the Rebels as they take on Mississippi State at Vaught-Hemingway Stadium/Hollingsworth Field. Cheer on the Rebels as they take on South Carolina at Vaught-Hemingway Stadium/Hollingsworth Field. Cheer on the Rebels as they take on Auburn at Vaught-Hemingway Stadium/Hollingsworth Field. Cheer on the Rebels as they take on Southern Illinois at Vaught-Hemingway Stadium/Hollingsworth Field. The annual Mississippi River Monster Catfish tournament. Thousands of motorcycle enthusiasts descend on Downtown every Wednesday night to be able to park on the most iconic street in America! It's all about bragging rights and strutting your stuff with amazing motorcycles of every shape, size, brand and year. Come on down to this family friendly event, and don't forget your camera! Get your groove on in Memphis and celebrate Elvis Week through August 18th! Head out to the Librety Bowl from 4pm-8pm for the Inaugural Memphis Chicken & Beer Festival. Tickets are $40+tax and include admission into the event, a souvenir glass, all beverage samples, and a portion to benefit the Dorothy Day House. MUST BE 21+ to ATTEND! 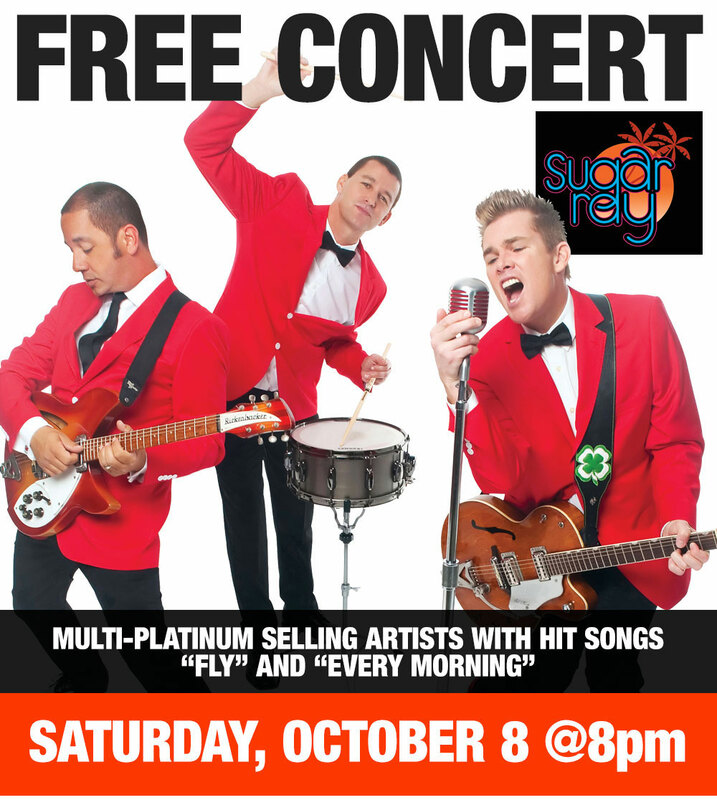 Get your groove on in Memphis and celebrate the last day of Elvis Week! Go Tigers Go! Cheer on the Memphis Tigers as they take on Gerogia State at Librety Bowl Memorial Stadium. Go Tigers Go! Cheer on the Memphis Tigers as they take on Mercer at Librety Bowl Memorial Stadium. Get ready for waterfowl hunting season with the annual Flocktoberfest all weekend long. Enjoy the Super Retriever Dog Jumping Contest. Get ready for waterfowl hunting season with the annual Flocktoberfest all weekend long. Join us each Saturday in December at 6:30 PM for a special screening of your favorite Christmas movie while you enjoy a complimentary glass of milk and a cookie! Top names include Kings of Leon, Snoop Dogg, Sturgill Simpson, Jill Scott and Tori Kelly among others. 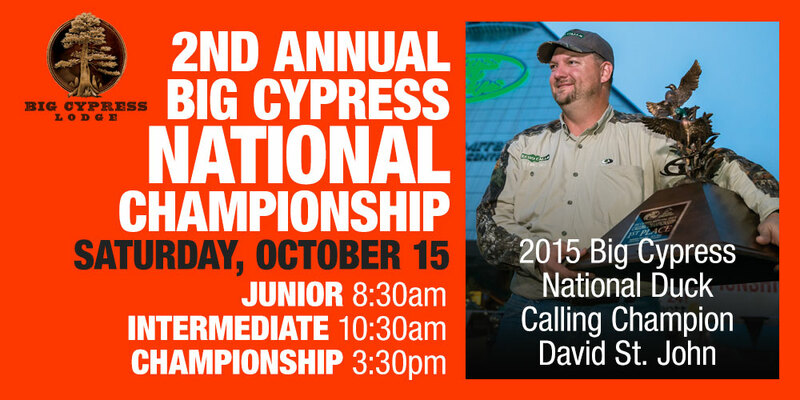 Sponsored by Big Cypress Lodge! Join us in 2017 for the most smoke-filled weekend of your life. 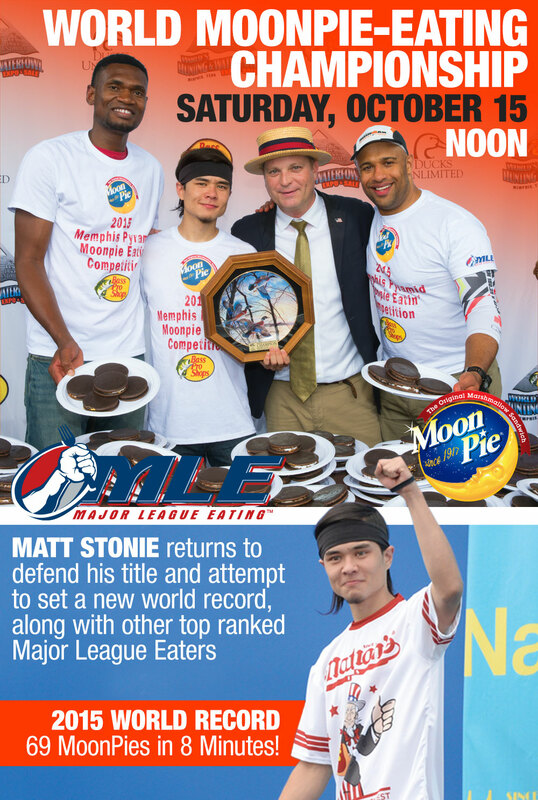 America's most prestigious barbecue cooking competition is back in Tom Lee Park and celebrating the legacy of its 40th year in Memphis, TN. Come get BBQ'D with us! Purchase your #WCBCC17 tickets here! Porter-Leath is celebrating 25 years of its Rajun Cajun Crawfish Festival and extending the party and extra hour for 2017! The Annual Stinson's Industrial Rajun Cajun Crawfish Festival takes place April 23, 2017 from 11:00 a.m. to 7:00 p.m. in Downtown Memphis on Wagner Place and Riverside Drive between Union Avenue and Beale Street. The 8th Annual Memphis Brewfest will be held Saturday, April 22, 2017 in downtown Memphis, Tennessee. We'll be celebrating great American craft beer, and the finest, most exotic beers in the world. Beers, Breweries and Beer enthusiasts from the region will gather near the bluffs of the Mississippi River on a Spring afternoon for a sampling of fresh beers of all colors, styles and tastes. Today's culture has evolved into a hustle and bustle society. We are always on the move. From this, it seems a food culture has bloosomed and grows everyday in cities all around the country. Mid-South Food Truck Fest wants to grow this culture in the Mid-South — building a yearly event to bring together chefs and trucks from all over. Celebrate two well-appreciated Southern traditions: hearty food & distilled spirits! The 2017 NCAA Division I Men’s Basketball Championship South Regional Tournament takes place March 24 and 26 at FedExForum, a world-class venue in the heart of the Beale Street Entertainment District. With plenty of restaurants, bars, hotels and attractions within walking distance of the arena, Downtown Memphis offers a great setup for fans to enjoy both the NCAA Tournament and the city. Bring your furry friend into the local Bass Pro Shops for our Dog Days event! Stock up on dog supplies including dog beds, chew toys, electronic collars, and leashes from brands like Bass Pro Shops, Garmin, Ruffwear, Pendleton, Nylabone, Nite Ize, and Petmate. Don't miss out on Bass Pro Shops' Dog Days event–it's sure to get tails wagging! Come meet America's #1 tennis star, John Isner, at Bass Pro Shops at the Pyramid! Photographs and autographs will be available from 5:30 - 6:30pm. 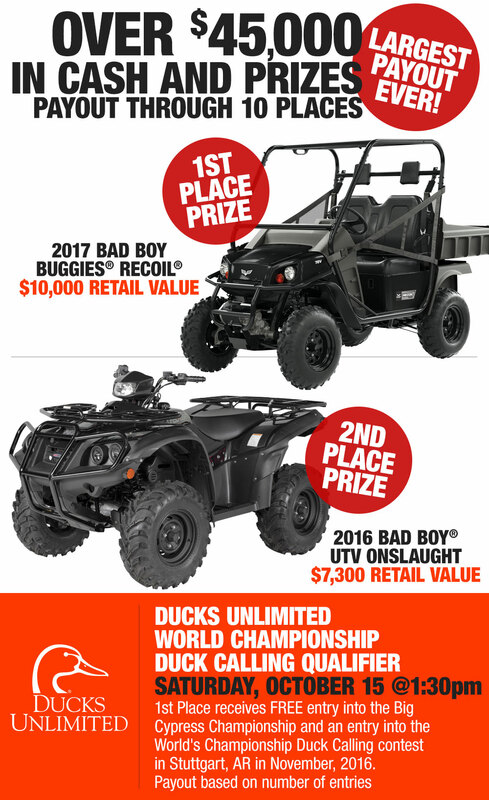 Please contact Bass Pro Shops at 1-800-227-7776 for more details. Join us from 5pm - 8pm for the grand opening of Santa's Wonderland! While you're here, enjoy hot chocolate and cookies, stocking decorating, tree lighting and more! Photos with Santa will be available. 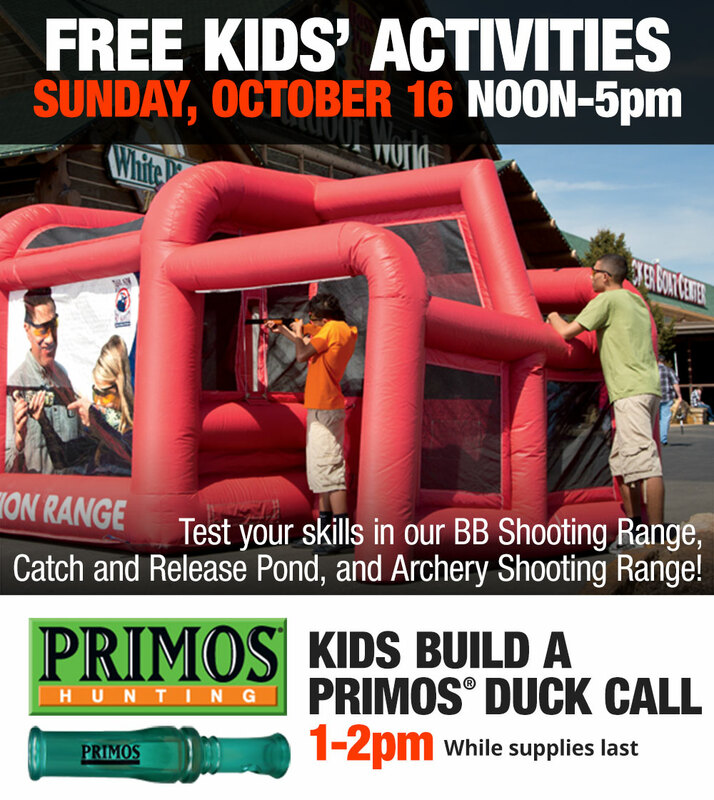 Visit basspro.com/events for more details! See amazing jumps performed by the top sporting dogs in the world! Bring your dog for a fun jump! 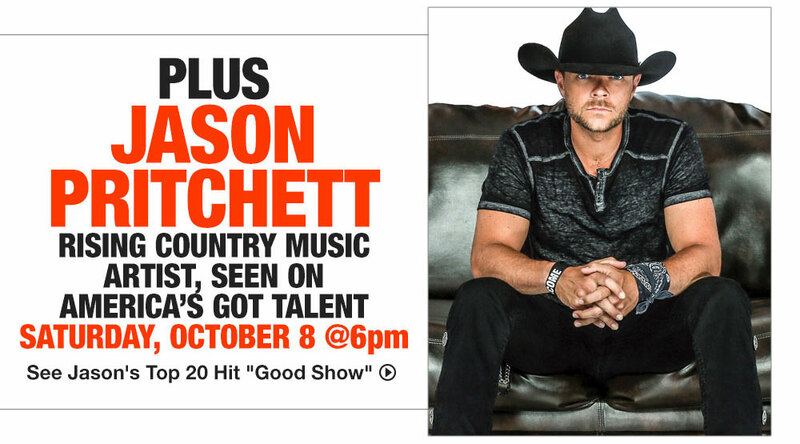 Visit basspro.com/expo for more details! Bass Pro Shops Store will be closed on Christmas Day. Bass Pro Shops Store will be closed on Thanksgiving Day.